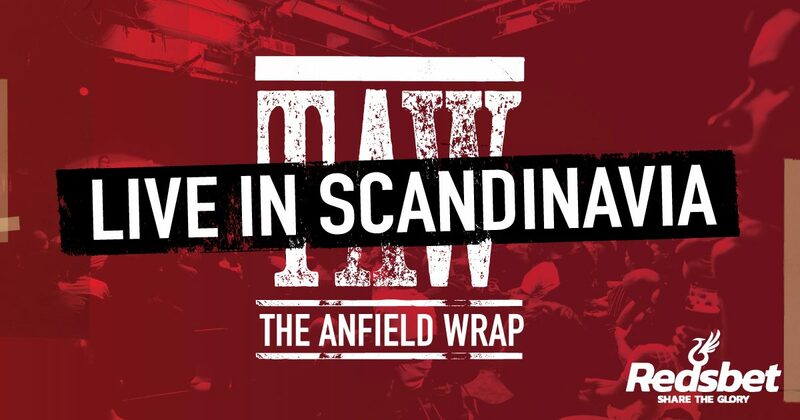 FOLLOWING shows in the UK, the US, Australia, Hong Kong, Dubai and Ireland, the award-winning Anfield Wrap are finally coming to Scandinavia for two live events in partnership with our friends at Redsbet. Our first stop is the Auld Dub pub in Stockholm on Friday February 9 for a big chat about The Reds and a very active Q&A with the audience. We’d love to have a pint with any Swedish Reds afterwards too. Then on Sunday February 11, we’ll be in Oslo at the Pokalen Pub where we’ll watch Liverpool v Southampton at 5.30pm, do a live post-match show immediately afterwards and then all our usual live event antics. 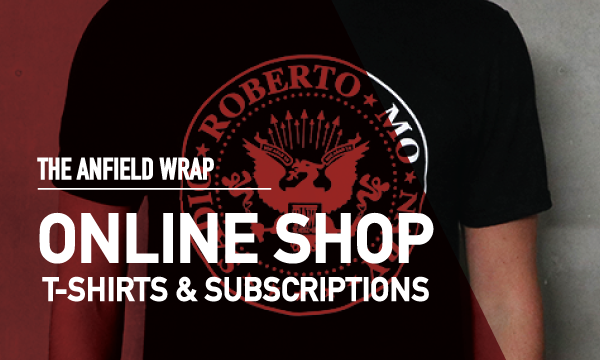 The event is free and is exclusive to Redsbet players only, all you have to do is sign up today at www.redsbet.com then email your username to [email protected] with which show you’d like to attend. You’ll also be given a free one-month subscription to TAW Player and will automatically be entered into a draw with the chance to win fantastic prizes, including two hospitality tickets for a Liverpool game at Anfield. In partnership with Liverpool supporters, Redsbet makes sure half of the profits go back to supporter-chosen causes and initiatives. You better add Copenhagen to that list, and quickly, or there will be jam. Strawberry jam. Is right. Is absolutely right. This is great! Which one of you are coming to these shows? It will be Neil, Gibbo, Robbo, Nevin and me. Looking forward to it. Will there be a confirmation email from Redsbet when you’ve sent your username and which show you’d like to go to, or how does that work? There won’t be a confirmation email just yet but I’ll have them send them out nearer the time. As long as you’ve sent it to the email address you’ll be on the list mate! Alright never mind, I got a confirmation now! Will this be a anual event, as I will be going that part of the world next year and sounds like a great idea and event. Looking forward to seeing you guys here in Stockholm.